The time of year has come to declutter and tidy up! Are you ready to move on to what your ideal future is? 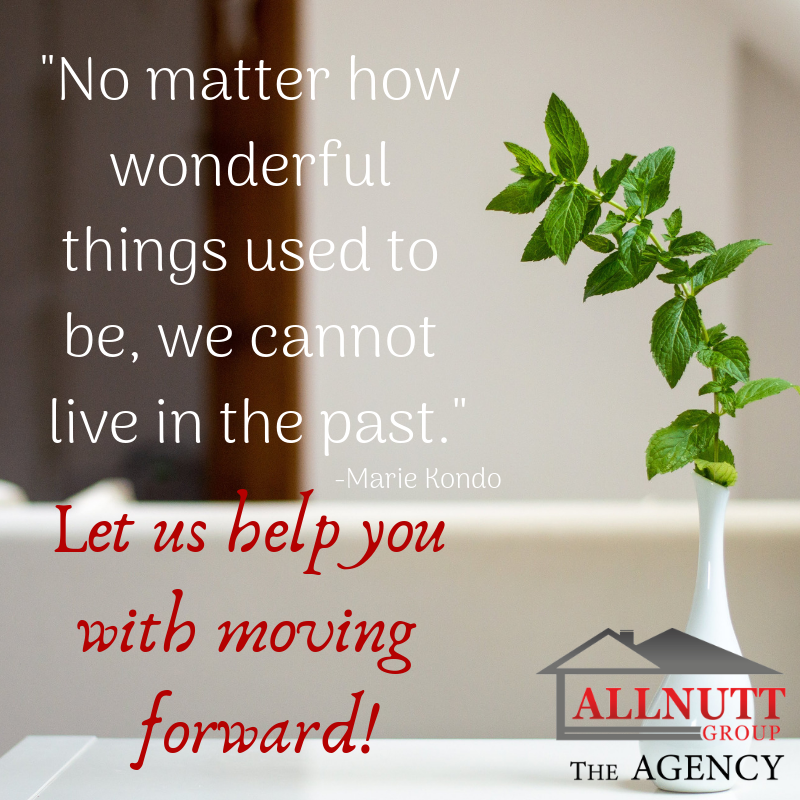 Let us help you move forward and find a home that sparks joy for you! To get started in Central KY, contact The Allnutt Group at (859)699-4663!